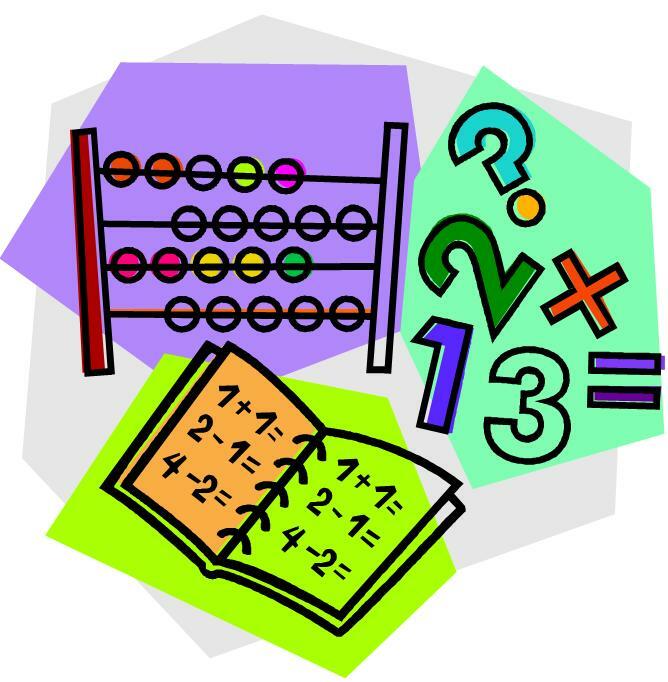 Thursday is Math Night! Please join us from 4:45-5:45 and join the fun. The first 60 families that arrive will get a free gift. It is a fun evening and I hope you can all make it. 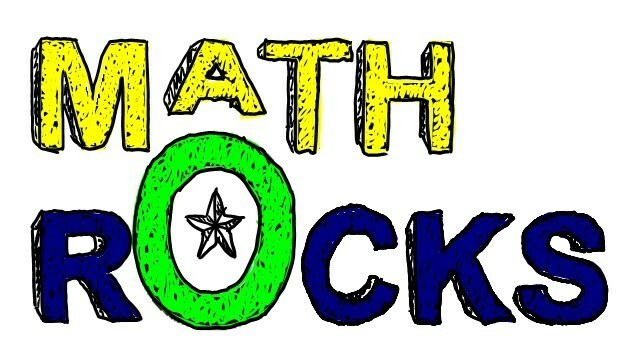 Our next test will be on Friday, March 1st. Write information/explanatory texts in which students supply some facts about a topic and some sense of closure. On Monday, the children will be coming home with a list of everyone’s name in our class. There are 19 students in our class. Your child can use that list when they make Valentine’s Day cards all of our classmates. Your child may make their own cards, or they can be purchased at many stores. 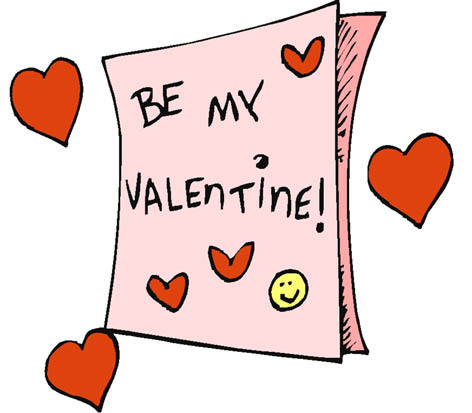 We will be passing out our cards during our Valentine’s Day party on February 14th. Our next test will be on Thursday, February 14th.